Radio, Event, and Digital Marketing to get your business noticed online, on-air, and on-site. 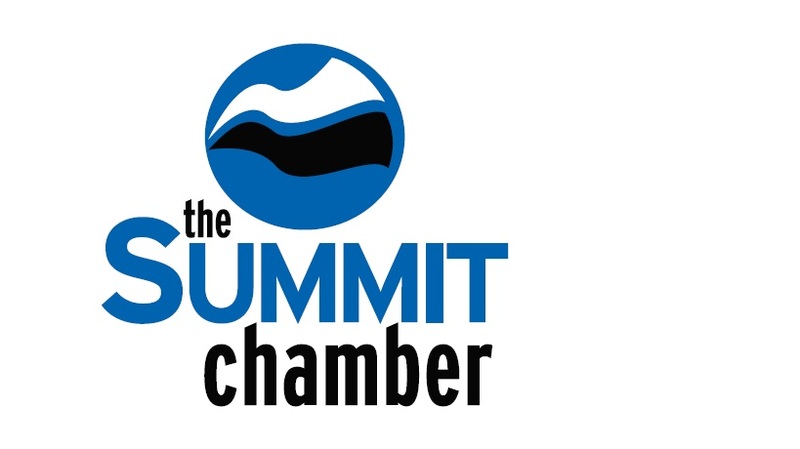 Producing the Breckenridge Beer Festival, Frisco Free Family Fun Fair, and Summit Connect. Serving up sandwiches, pizzas, and salads. The friendly atmosphere and fresh made food will surely keep you coming back for more! Alpine Bank at Copper Mountain is here to meet all of your banking needs! From opening a new business and personal account, to using the ATM, our friendly staff is here from 8am - 12pm Monday-Friday. AE2S works hard to provide the services that our clients need. From water engineering services to instrumentation and controls, we've got the experience and expertise to get the job done right.